I’m pleased to announce What’s in a Name? What’s in a Name? When you really know someone, you call them by their name. Everyone is unique and has a name that is special to only them. You may be named after a mother, father, or other special relative. Another name might be selected because there is a special meaning. For example, the name Brooke means “peaceful.” The name Dakota means “brave.” Did you know that God has special names too? God can be called Elohim or Adonai. You will know your friends and God better by spending time with them. 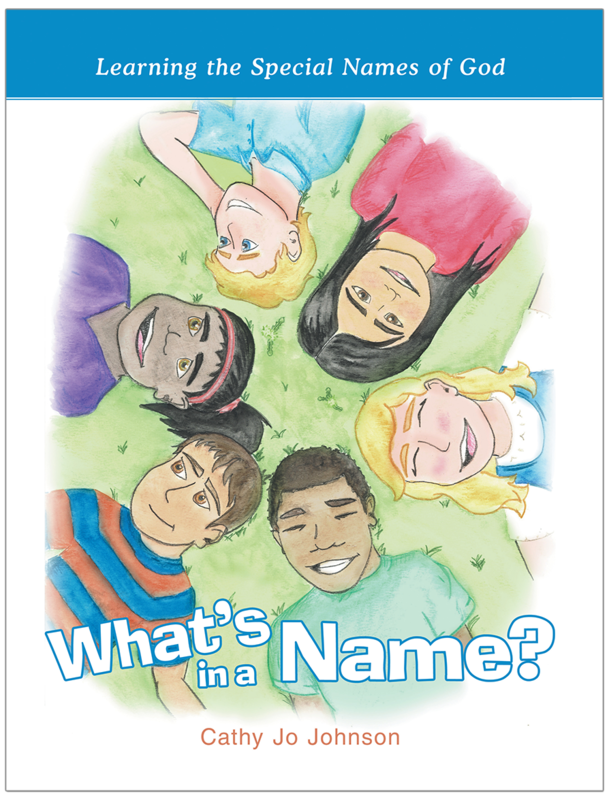 Come and discover how a name is important to you and to God. What’s in a Name? is now available from WestBow Press, Amazon, and Barnes & Noble. You may also request it from your local book seller. It is also available as an eBook from Barnes & Noble and WestBow Press. Each day unwrap a new name for God in this 25 day devotional. 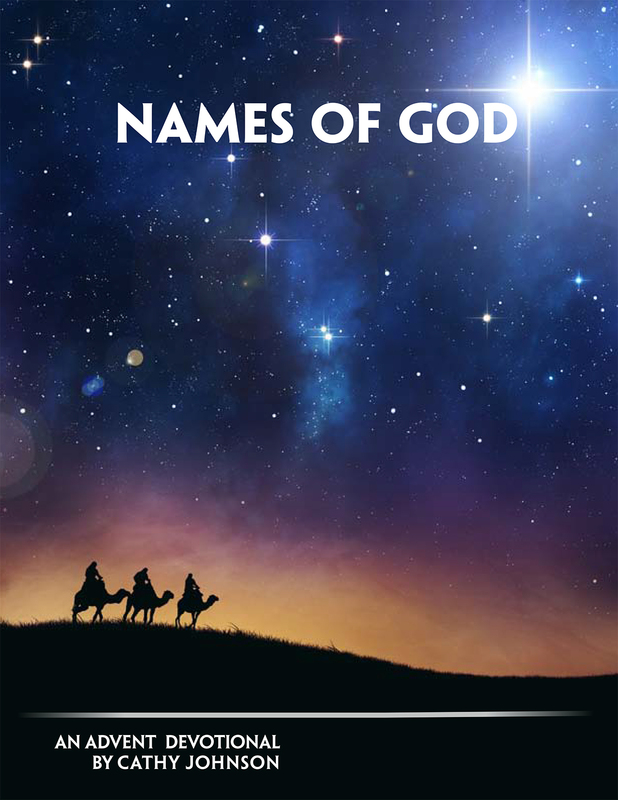 Both parent and child will get to know God better as 25 Hebrew names of God are introduced, taught, and explained. Make this Christmas season more meaningful and worshipful.